The internet has made it nearly impossible to hide misdeeds. In both private and public conversations, offensive, controversial, or embarrassing exchanges are immortalized for the public, such as the recent case with Joe Ricketts’ and Liam Neeson’s controversial remarks. 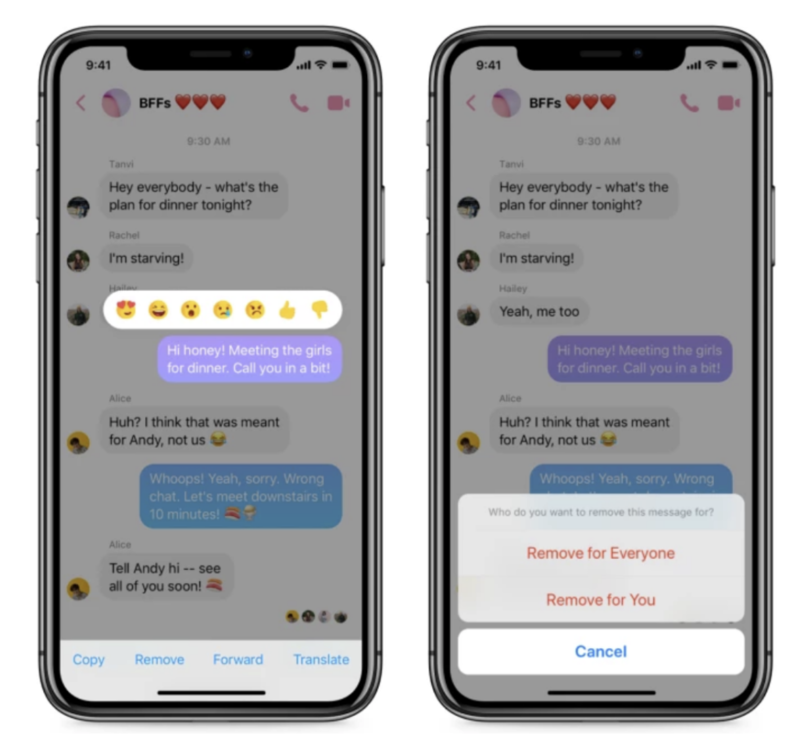 But today, Facebook offers a relief from regrettable comments as it finally rolls out an unsend feature on Messenger, which allows users to retract messages within a ten-minute window. Prototyped in October 2018, Unsend is now available to all Android and iOS users. When users click a message, two options will appear: Remove for Everyone and Remove for you. Choosing the latter will remove the message from the recipient, although the retracted message will be replaced with a note about the removal. Choosing the former will remove the message only from the sender—the recipient can still see the message. Although users can retract messages, they are still required to abide by Facebook’s Community Standards. 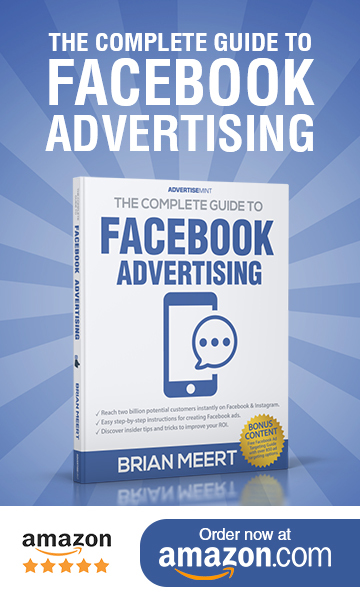 Because Facebook has brief access to content after removal, users can flag messages as violations, and Facebook can revisit the message for review. The unsend feature was first discovered by Tech Crunch when the online publisher reported on Mark Zuckerberg’s disappearing Messenger chats back in April 2018. Although a long wait, regular users can finally have what only the CEO of Facebook could enjoy.